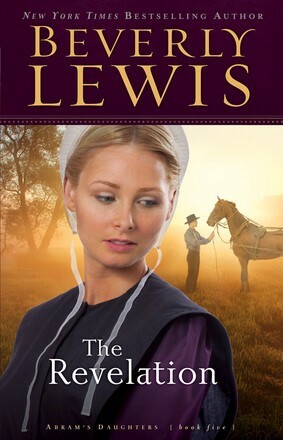 "Annie Zook, the preacher’s daughter, struggles to keep her promise to her father--to abandon her art for a full six months. 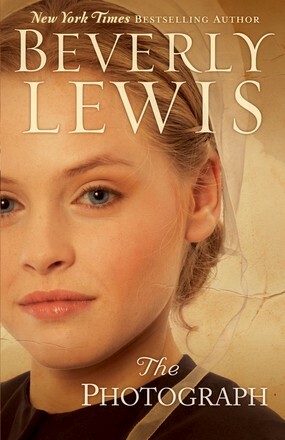 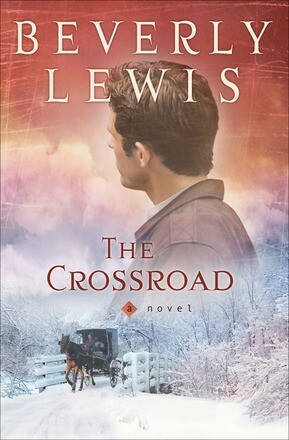 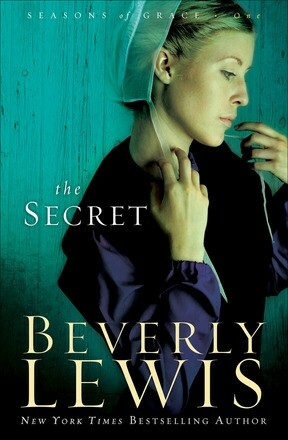 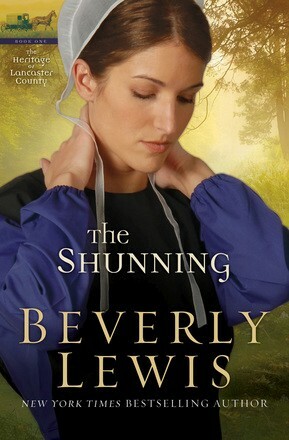 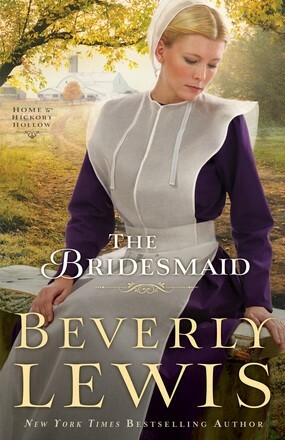 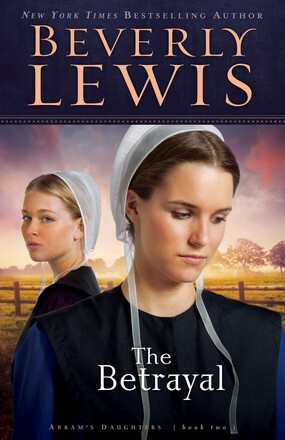 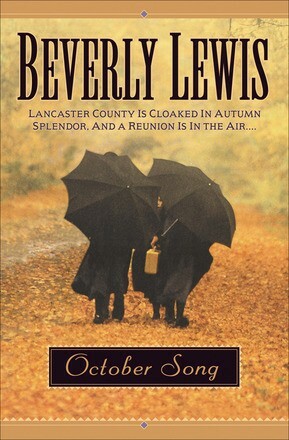 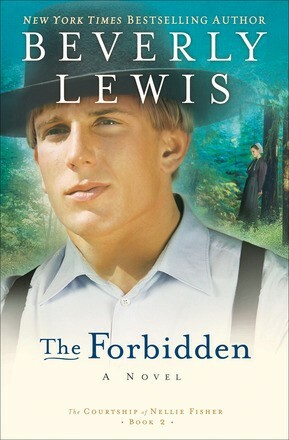 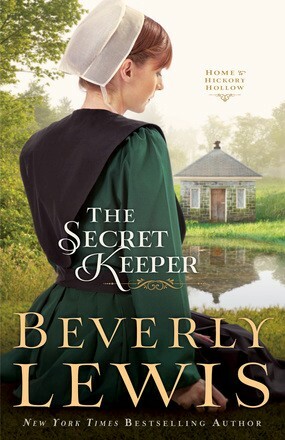 Will Annie’s intention to join the Amish church be derailed by the attention of a handsome Englisher?" 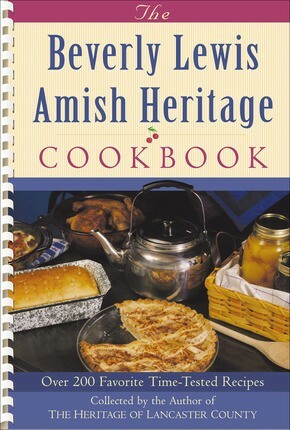 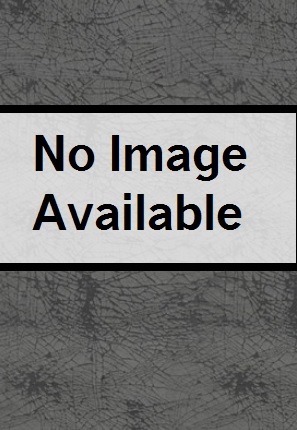 --Provided by publisher.